JSO says this is being investigated by the Aggavated Battery Unit as an accidental shooting. A person was accidentally shot in the hand in the Moncrief area on Friday morning. 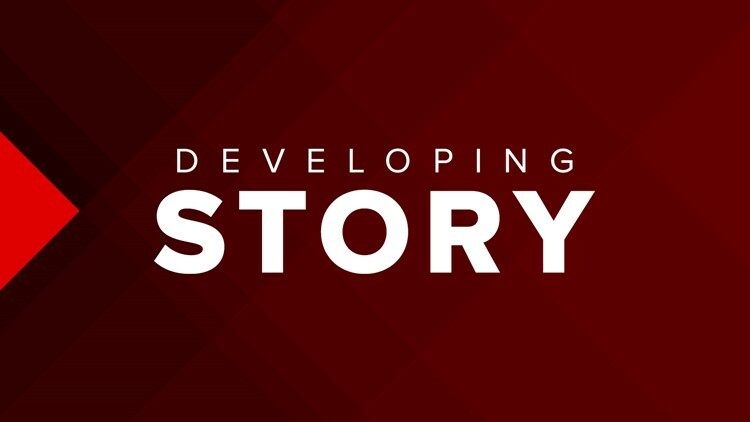 According to the Jacksonville Sheriff's Office, around 2 a.m. the Sheriff's Office was dispatched to a person shot in the 1000 block of West 21st Street. One adult had a single gunshot wound to the hand and was taken to a nearby hospital with non-life threatening injuries. JSO says this is being investigated by the Aggravated Battery Unit as an accidental shooting. It's unclear at this time whether the wound was self-inflicted.